Join the Trust and become a part-owner of AFC Wimbledon, with the same stake in the club as all other Trust members. Find out more and join here. Attend any of the Special General Meetings (SGMs) scheduled throughout the year and the Annual General Meeting (AGM), held once a year to keep informed on important Club and Trust matters, meet the elected board members and ask questions and raise any issues or concerns. All information on previous and upcoming meetings are available here. Tell us what you think via Webjam (an exclusive area for Dons Trust members to discuss Trust related issues and exchange ideas and opinions) or by talking to a member of the Board on a matchday at the Dons Trust kiosk. Stand for election to be a member of the Dons Trust Board. Volunteer your time to help the Dons Trust achieve its aims. There are opportunities to support the Secretariat and the various steering groups that support the running of the Trust. Get in touch to discuss the opportunities available. 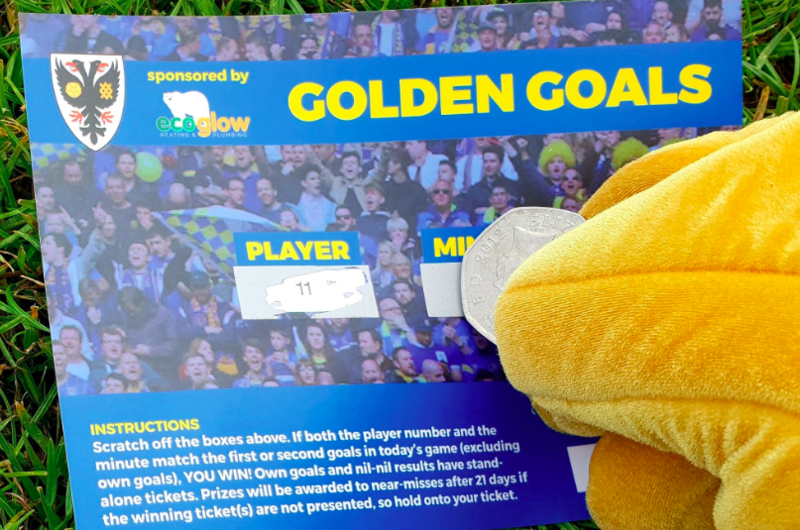 Support the Trust financially by playing Golden Goals on matchdays. 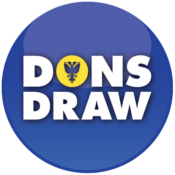 Support the AFC Wimbledon Academy by playing the Dons Draw.